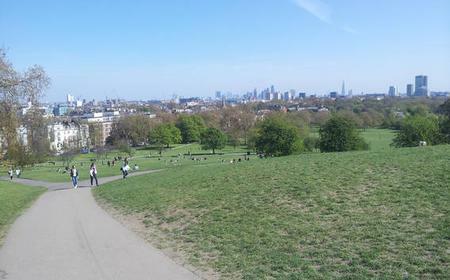 Primrose Hill is an open grassy hill offering panoramic views of Central London. 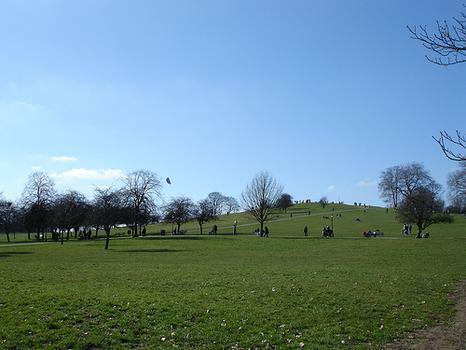 Primrose Hill is an open grassy hill offering panoramic views of Central London. 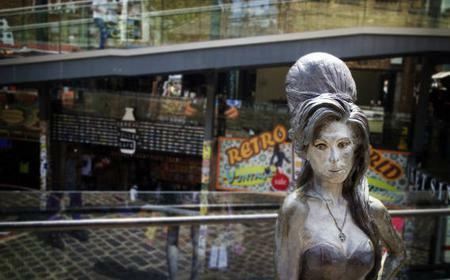 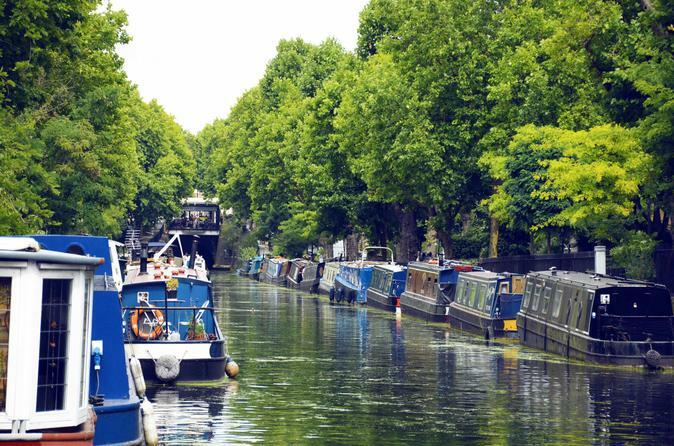 It is a quiet, posh neighbourhood where you might just bump into a celebrity.